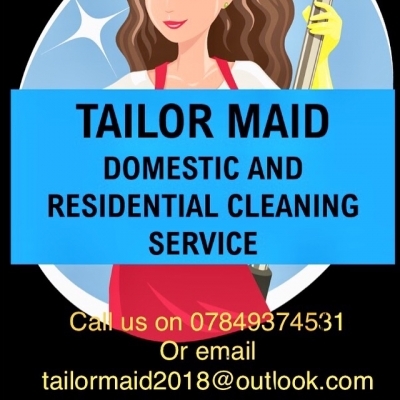 Tailor Maid Clean is a professional, reliable and affordable domestic cleaning service, tailor made to suit your requirements. From one off spring cleans to regular weekly cleans, we can help! Prices start from £12.00 per hour.